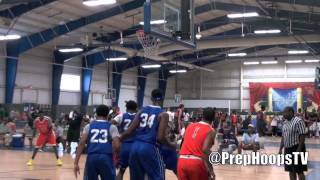 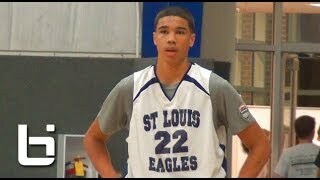 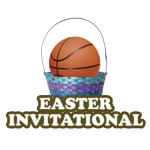 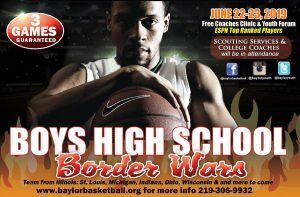 The Biggest & Best BOYS Basketball Tournaments! 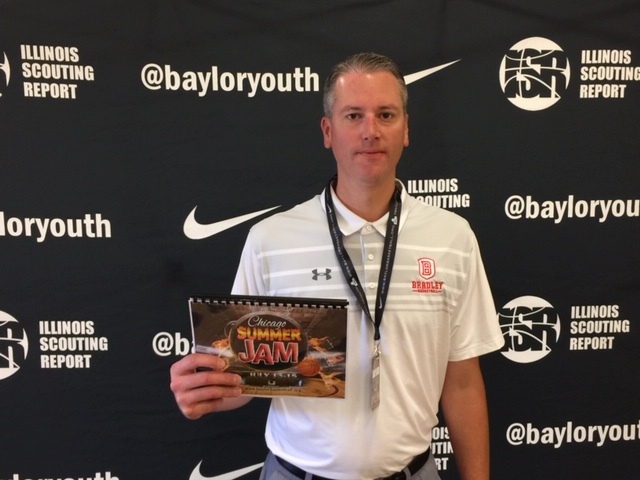 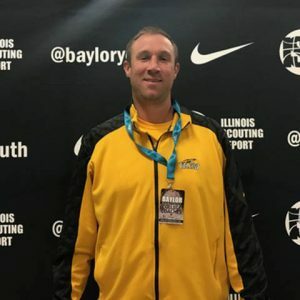 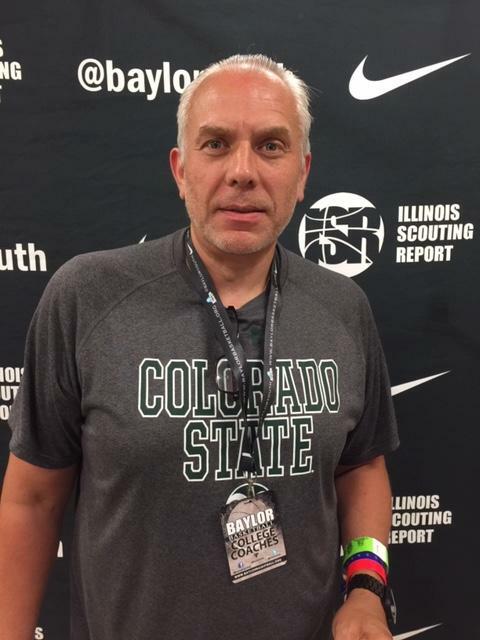 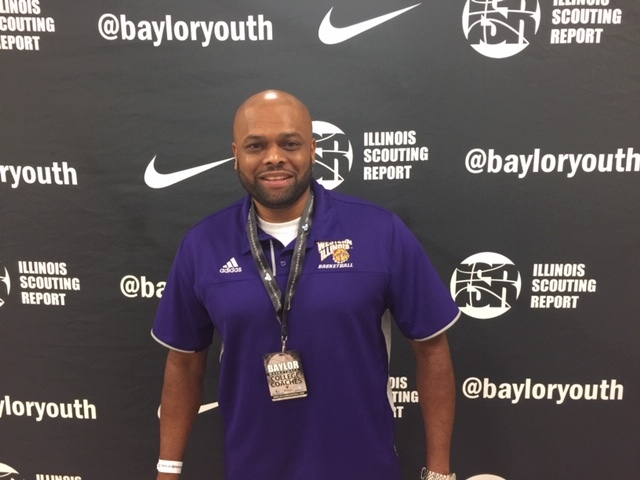 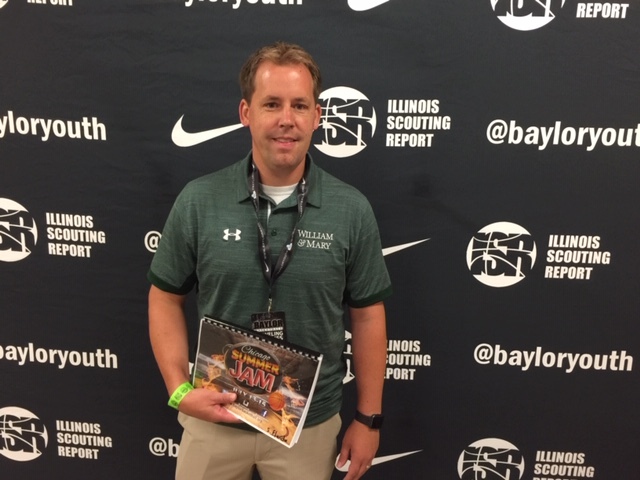 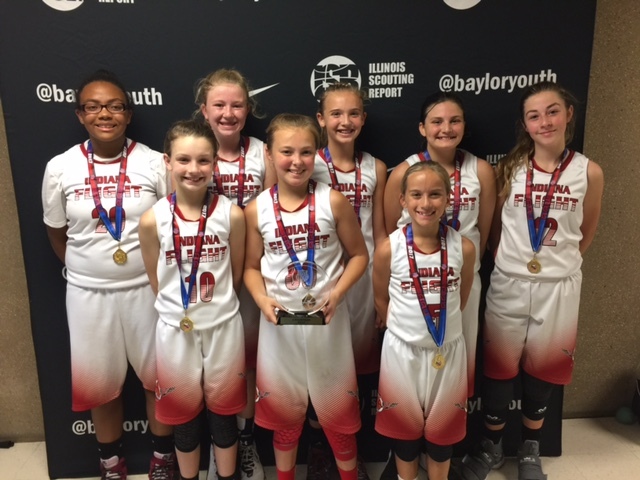 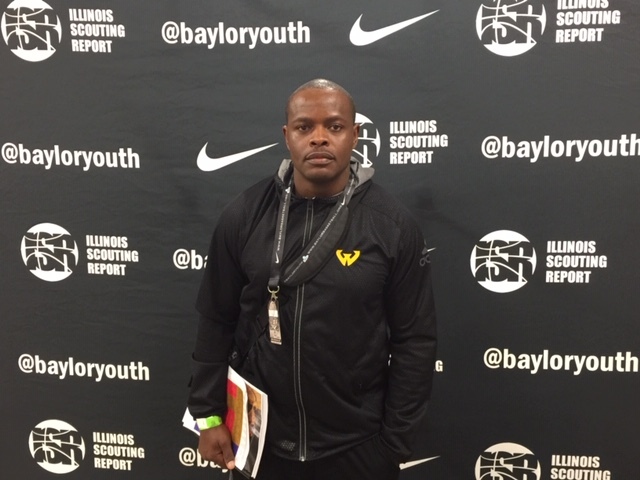 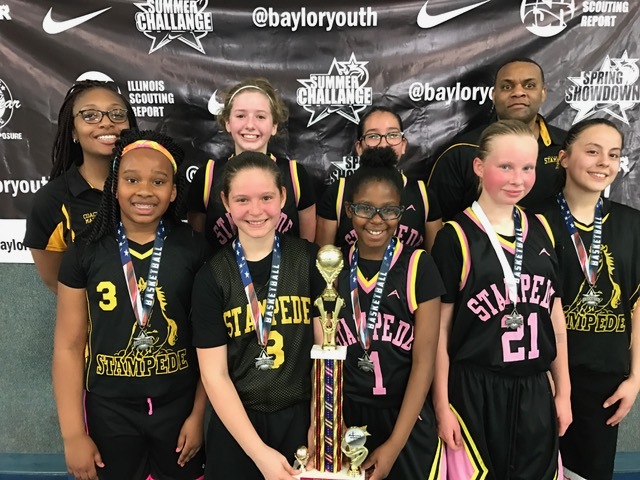 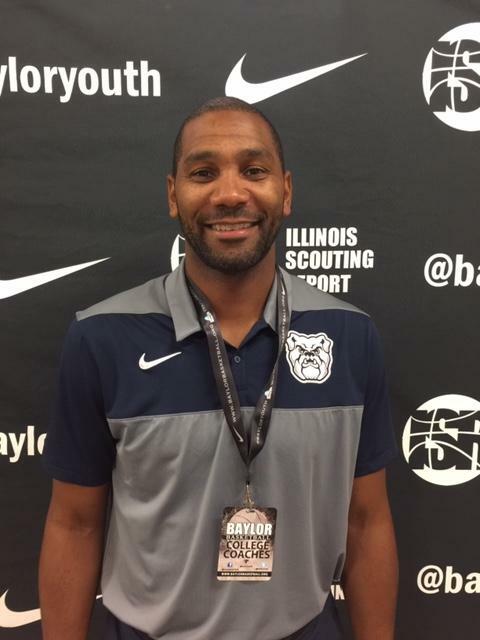 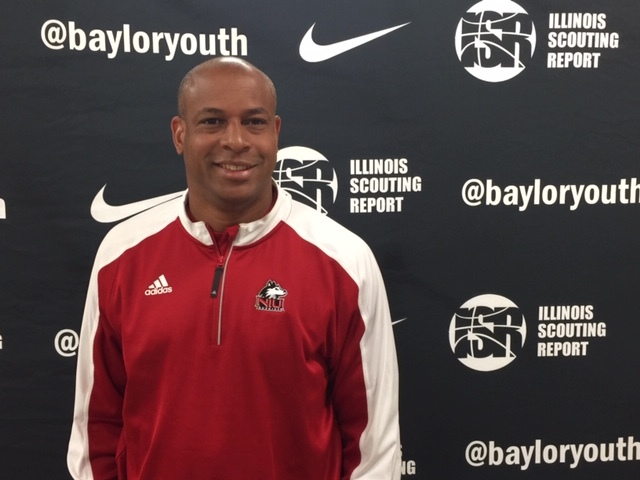 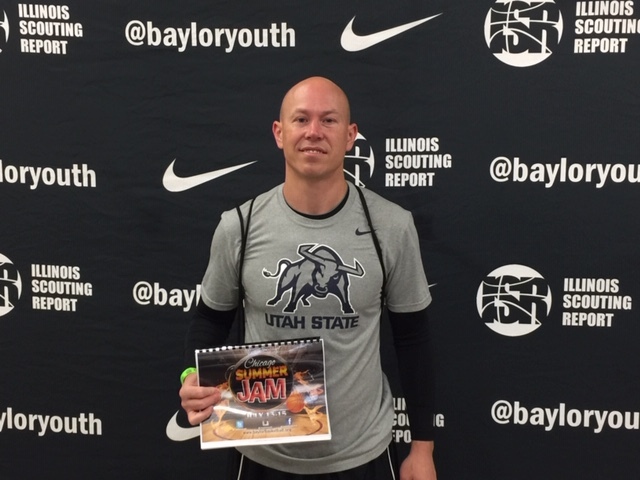 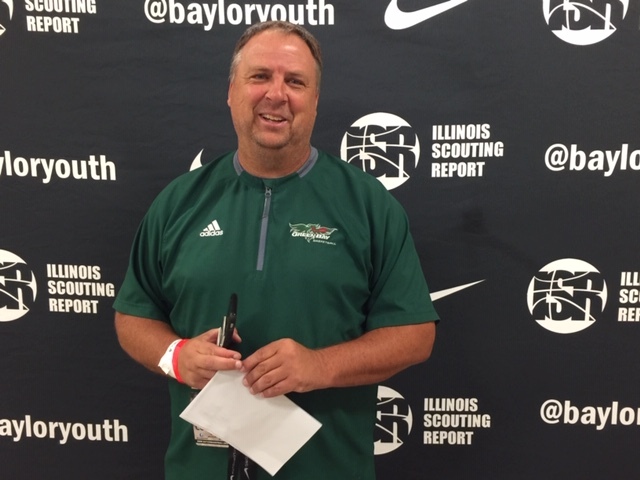 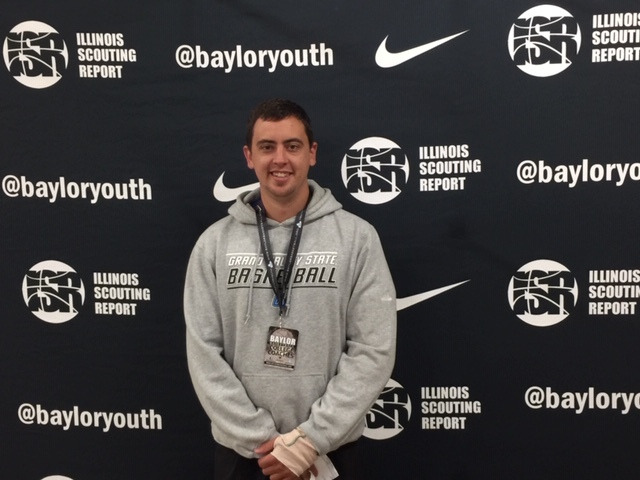 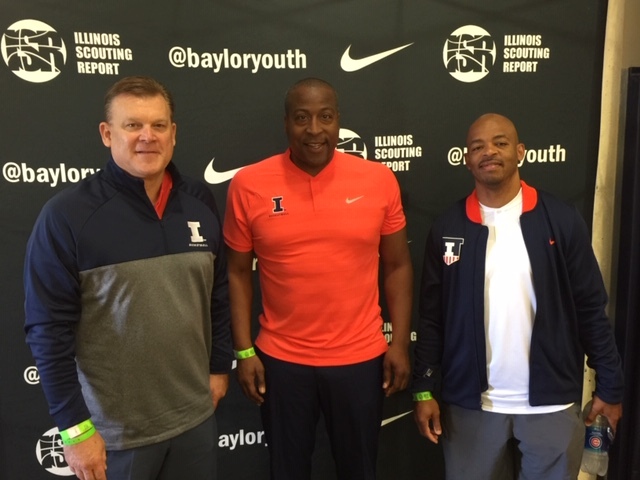 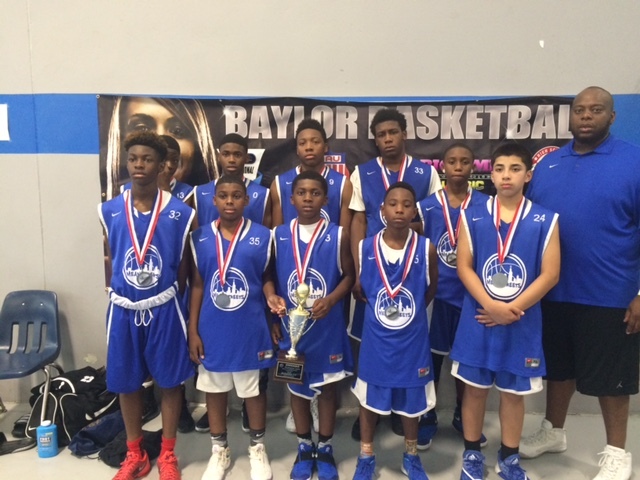 Baylor Youth Basketball events are attended by coaches from all over the United States. 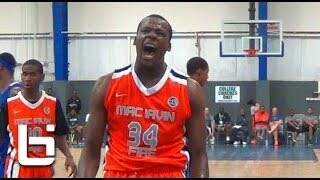 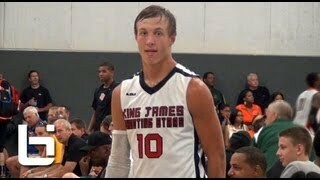 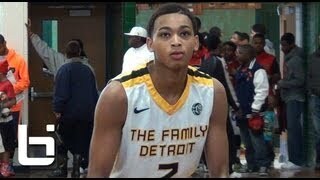 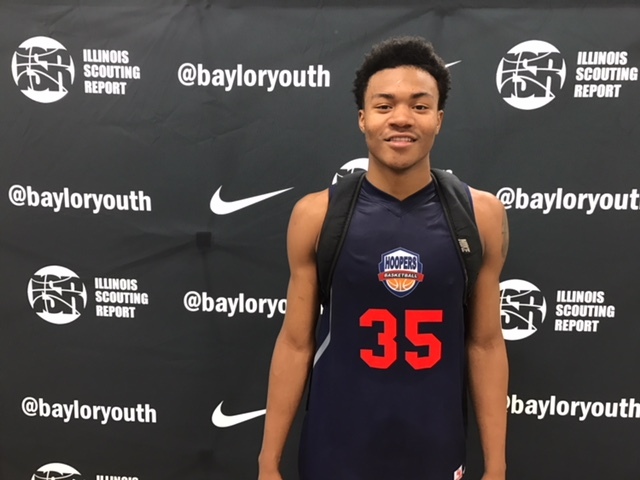 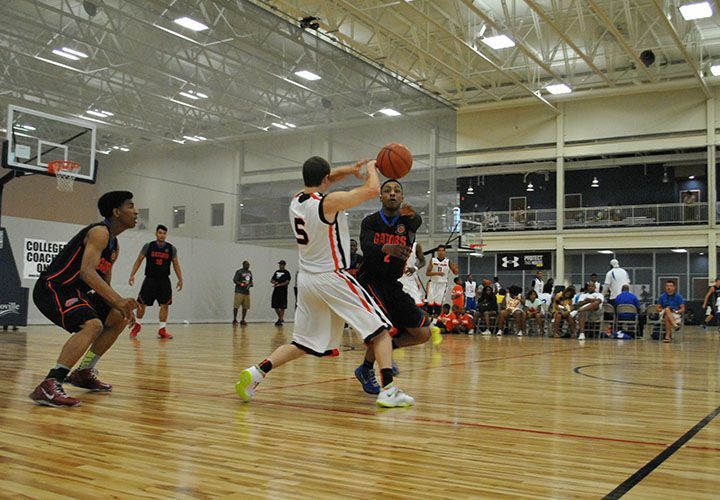 Our Nike Basketball Tournament and Chicago Summer Jam is HUGE! 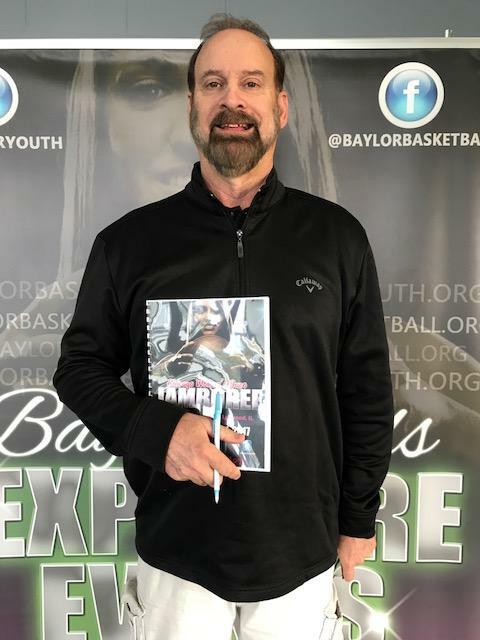 Your player information is personally handed to each and every coach. 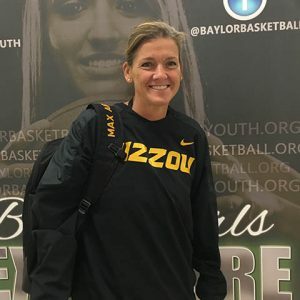 There isn't any worry of lost emails, emails that went to their junk folder or snail mail not reaching the right University department. 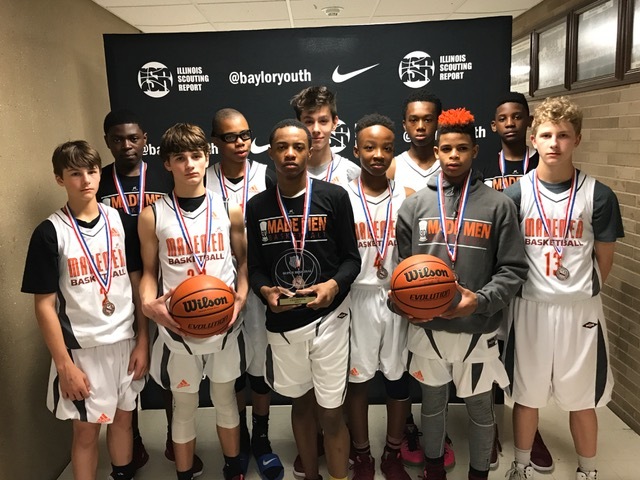 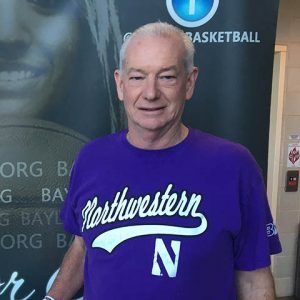 All of the stats you give to our Non for Profit are included and will reach the right coach who will be present and watching you play at the boys basketball tournaments. 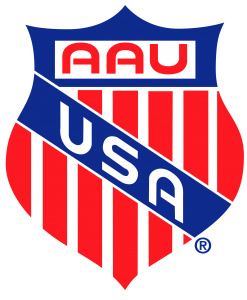 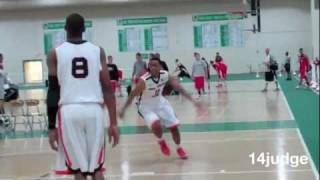 Practicing with the best of the best all year is important to building confidence and assessing the skill level of the competition you will be playing against during the AAU Basketball NCAA Certified Event season. 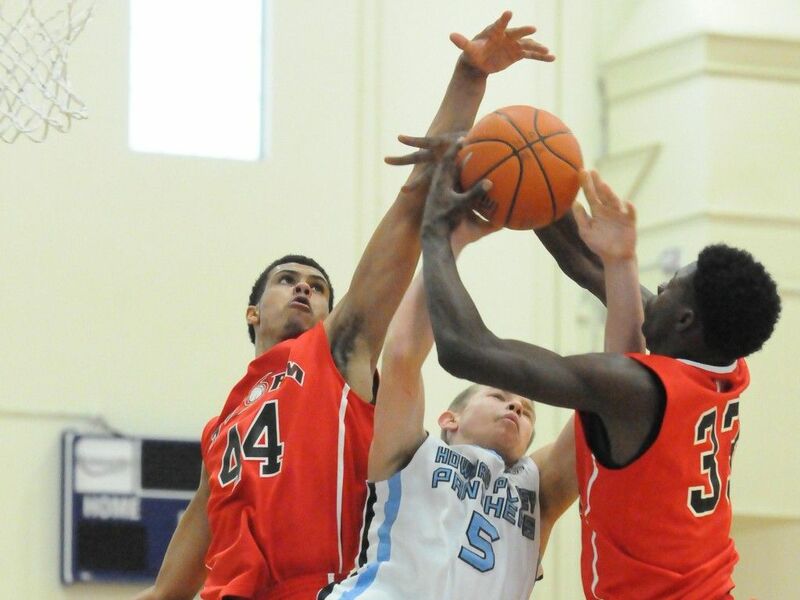 Our boys basketball tournaments are designed so that every team will play multiple times. 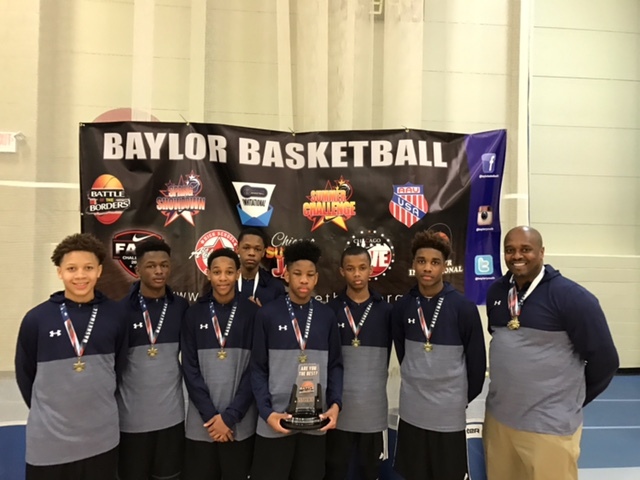 Our events are covered by the media and Baylor always uses every event to find new talent to add to our Player Profiles for recruiters. 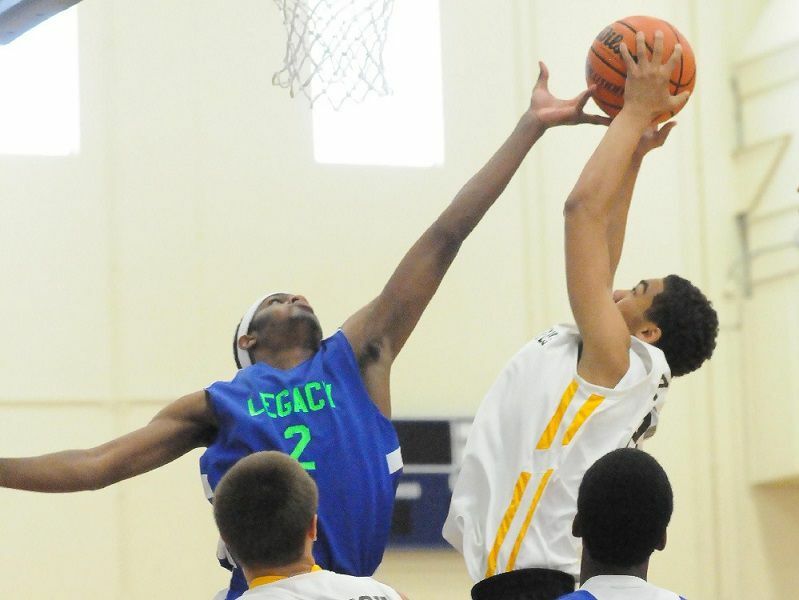 Come and play with Elite. 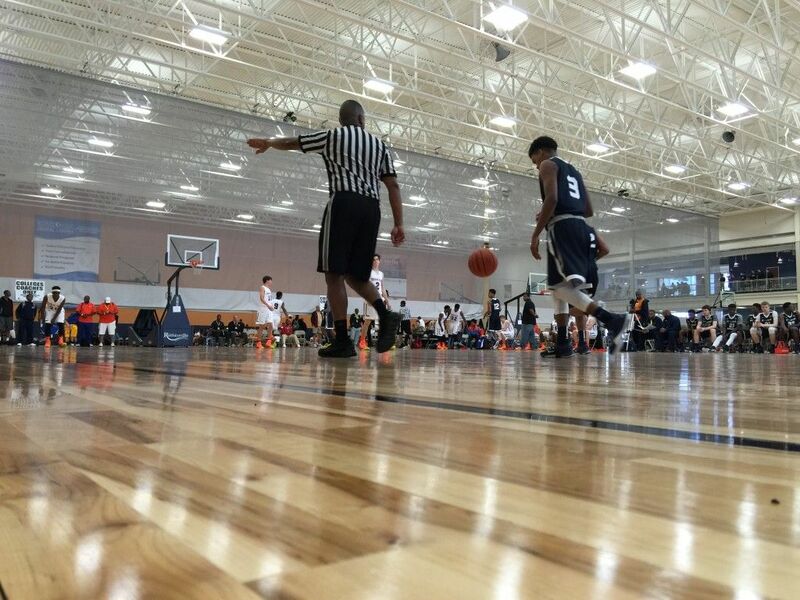 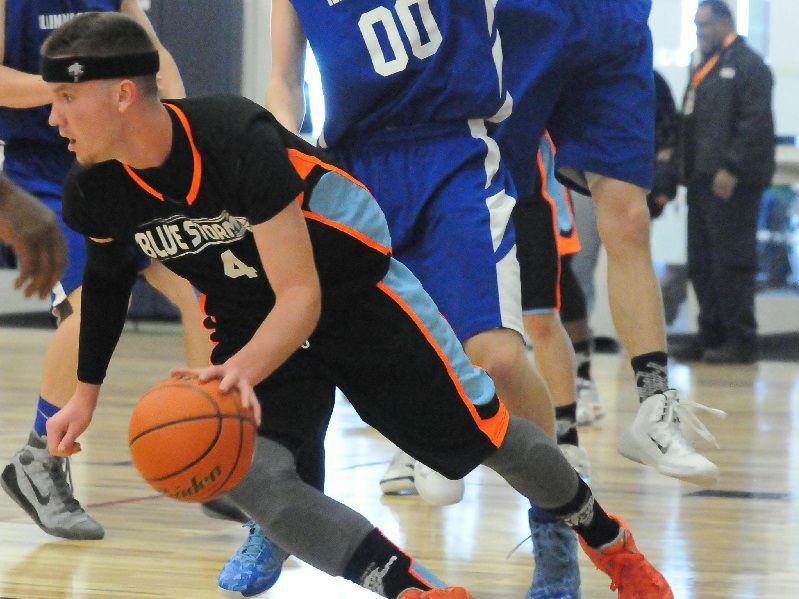 Our events offer the highest level of competition and exposure in the Midwest. 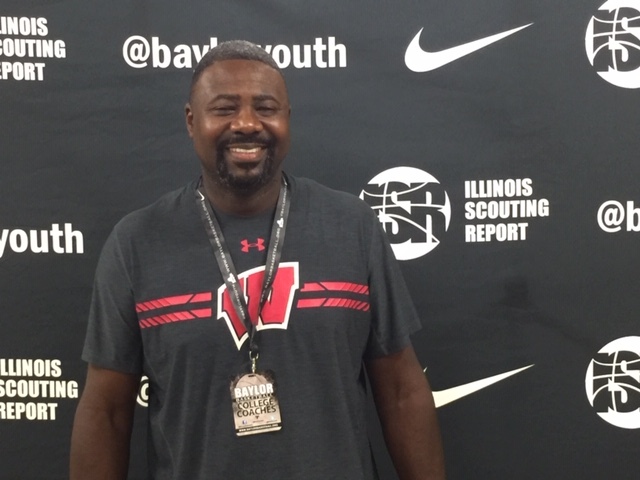 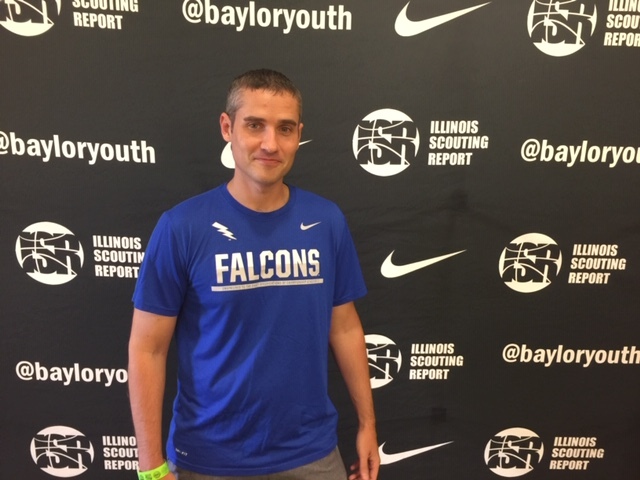 The slideshow above shows only a few college coaches from a few of our events. 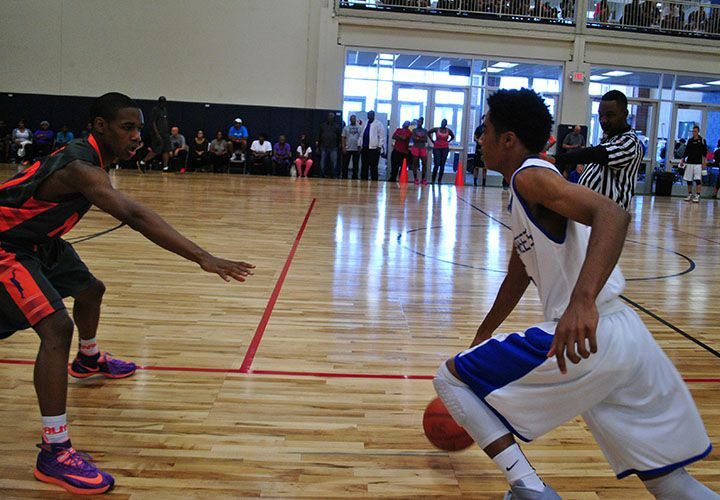 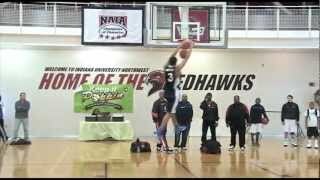 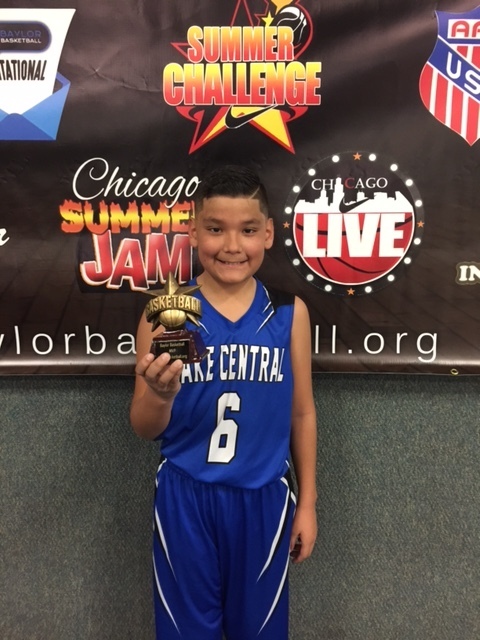 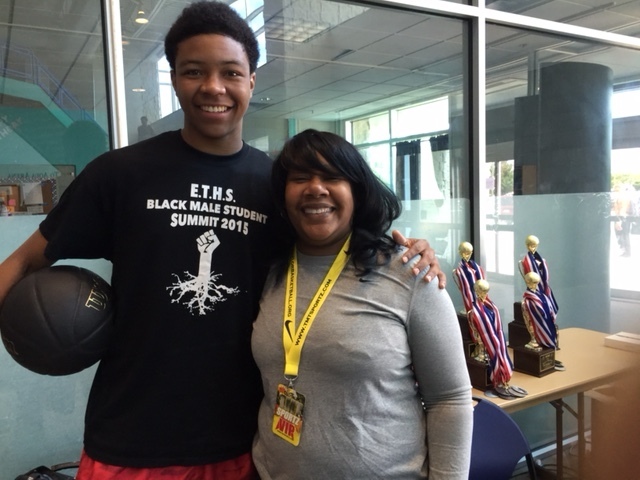 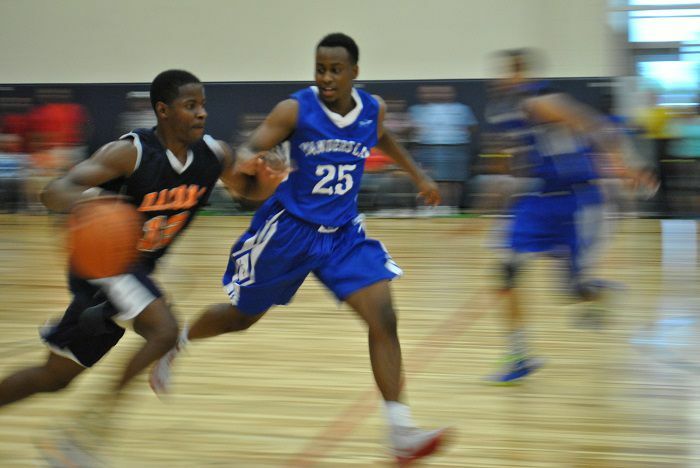 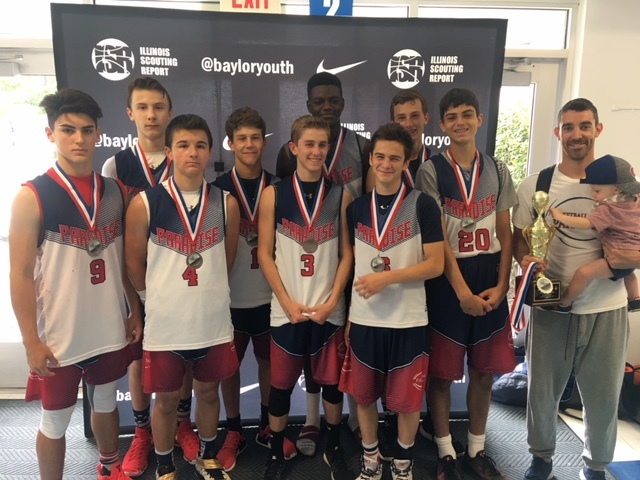 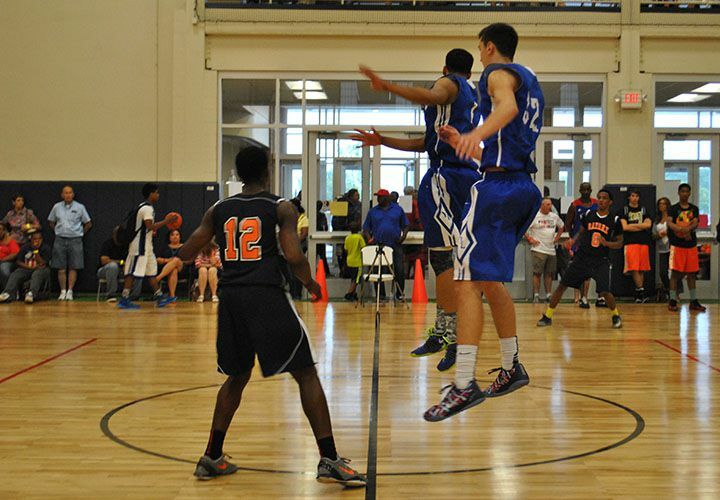 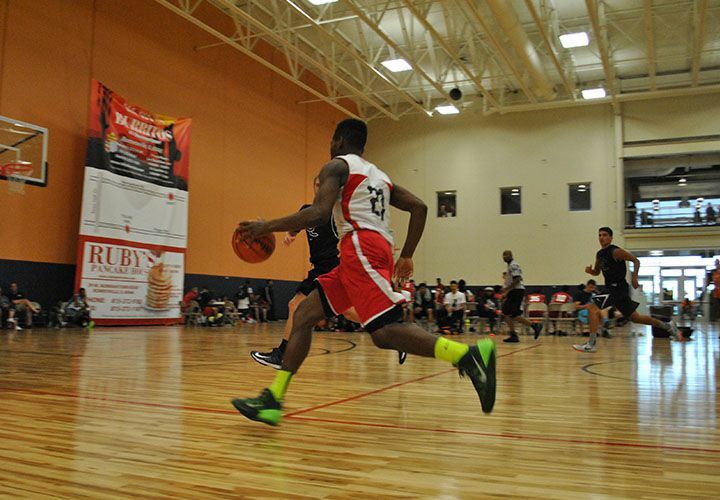 Our boys basketball tournaments are known to showcase serious talent. 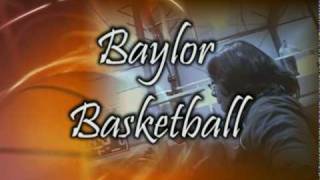 Today our alumni grace the ranks of the NBA and play for colleges all over the United States and on professional teams for other countries. 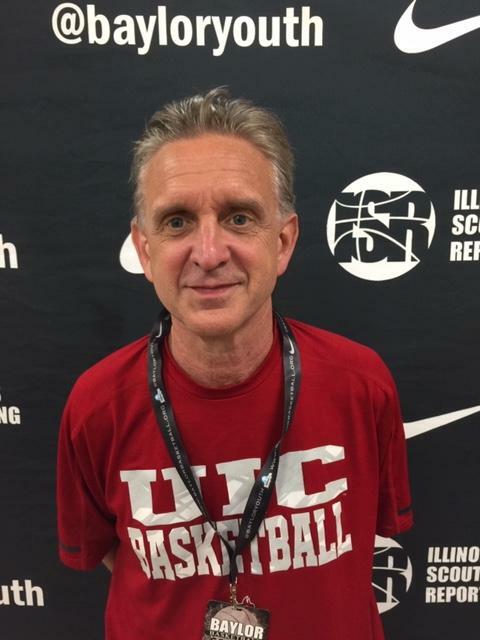 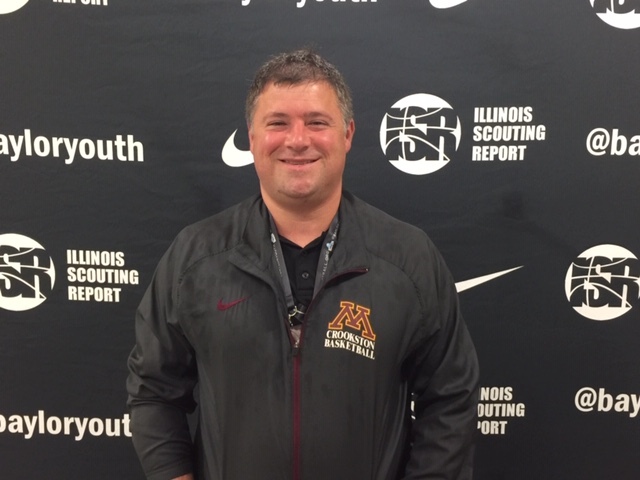 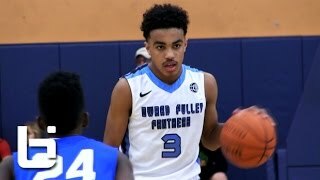 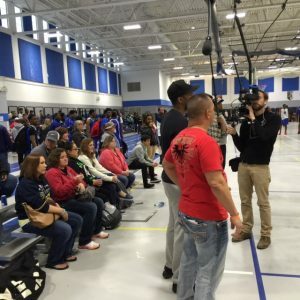 Because we have a reputation, year after year, of having the Biggest and Best boys basketball tournaments we attract top coaches from the biggest schools and great media coverage. 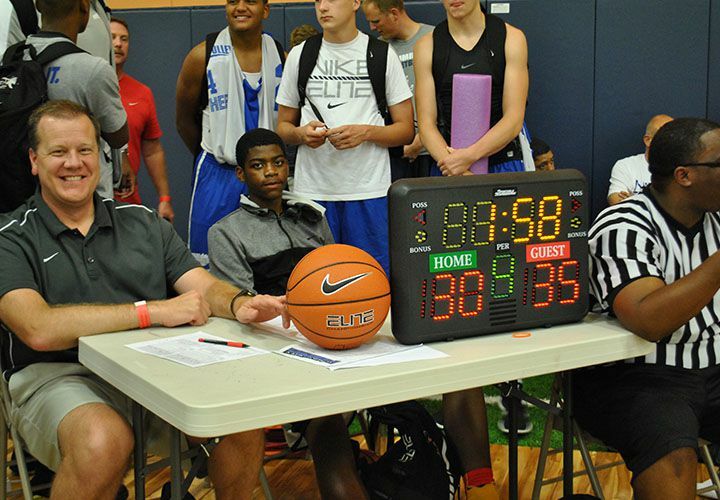 You will be seen and these coaches will get all of your stats put directly into their hands when they arrive.